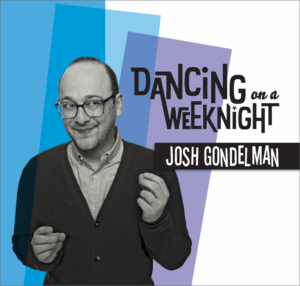 Did you know Josh just put out a new album? It’s true! 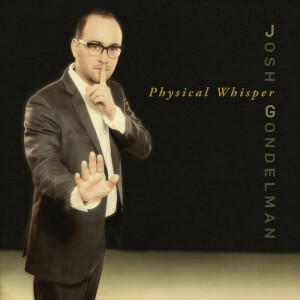 …and check out Josh’s album Physical Whisper! 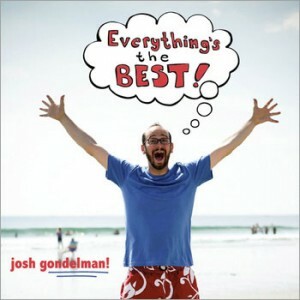 Josh’s 2011 album, Everything’s the Best is great too!